2015 has been a great year for us as travellers! In the past twelve months, We travelled to seven countries and managed to squeeze a few domestic trips around Mumbai over long weekends. 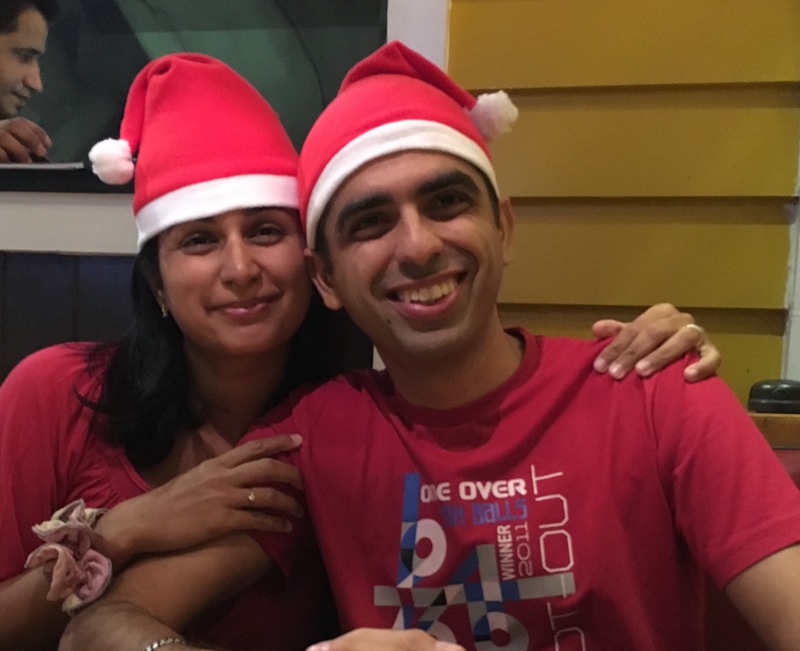 As the year comes to an end, Ankur and I are sitting on the couch and wondering what 2016 will look like. Well, we can’t peep into the future, can we? But we surely can look back at 2015 and raise a toast to a fantastic year that has gone by! 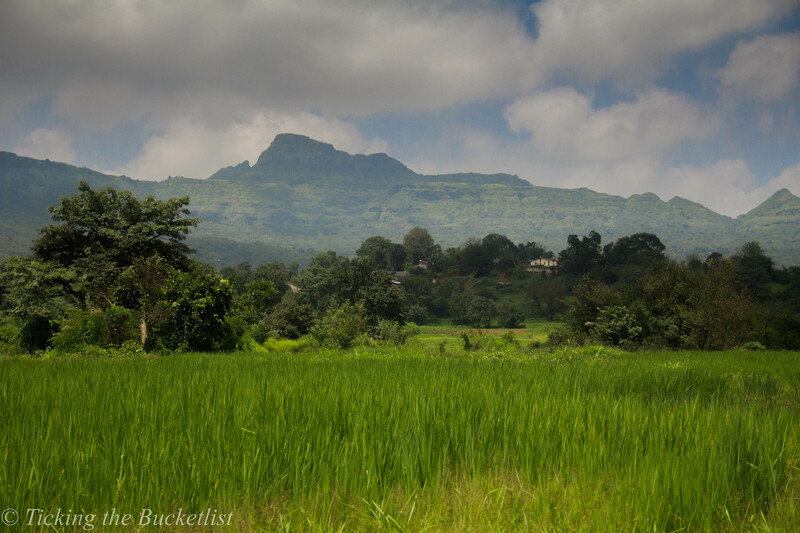 Our first trip of the year was to Aurangabad to visit the UNESCO World Heritage sites – Ajanta and Ellora. 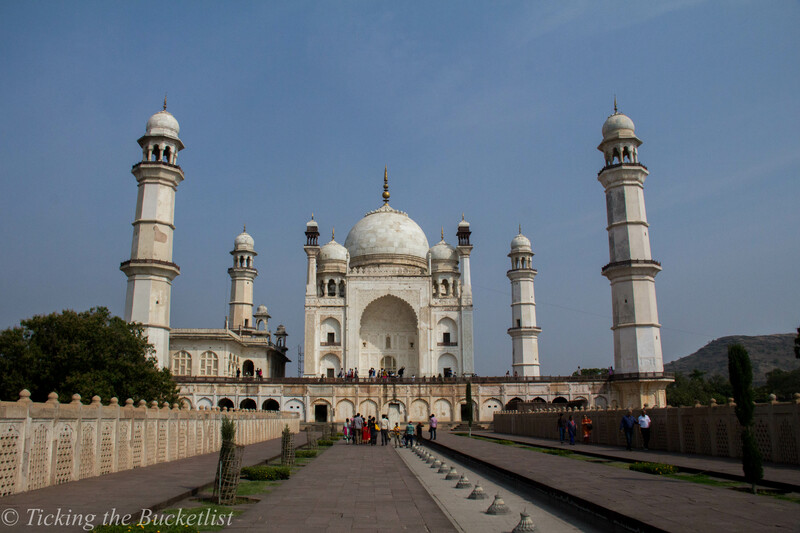 Besides these two renowned sites, the city is home to Bibi ka Maqbara, which is also known as Taj of the Deccan. The picture below reminds you of the famed Taj Mahal at Agra, doesn’t it? A work trip took me Hyderabad in February 2015. While work did keep me occupied during the weekdays, I did have the weekend to explore this colourful city. 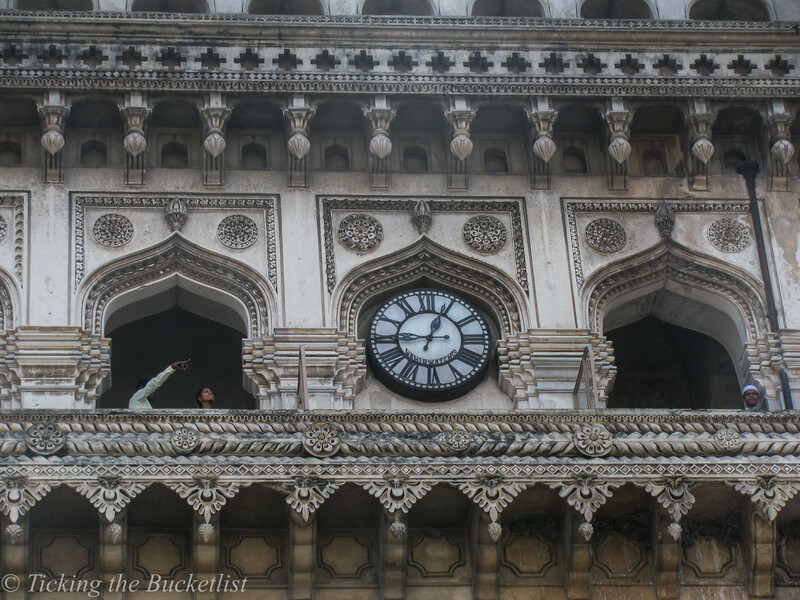 I spent an entire afternoon walking around the old part of town, near Charminar. While I did spend time admiring the architecture, I spent much more time shopping for colourful bangles at the Laad Bazar. We headed to Iceland in February to hunt the Northern Lights …fingers crossed! We were lucky enough to sight them on four nights out of six nights. Iceland, in February, looked like winter wonderland …snowy and frosty. 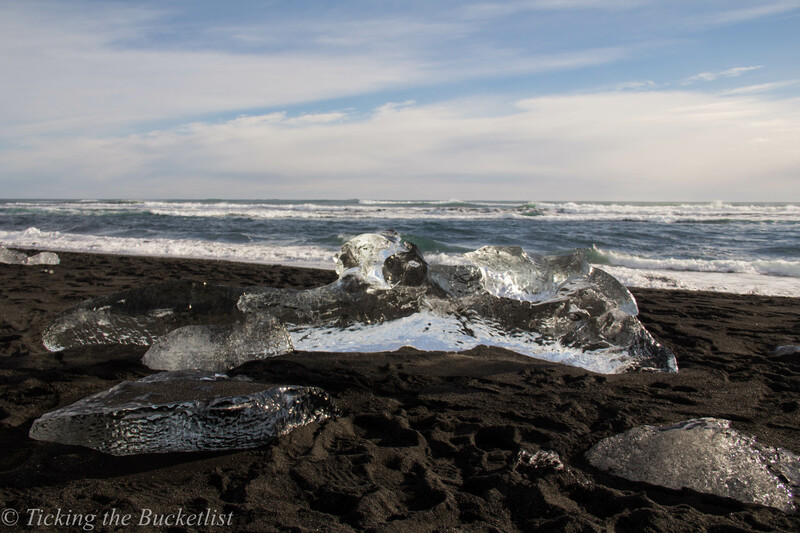 We walked over the Vatnajokull glacier and inside a crystal ice cave…Nature at her best! The country should be on every travellers bucketlist! Our flight to Iceland had a layover at Amsterdam for a few hours. We extended the few hours to two days and walked though the charming city. I fell head over heels in love with the city… architecture, history, night life and people. 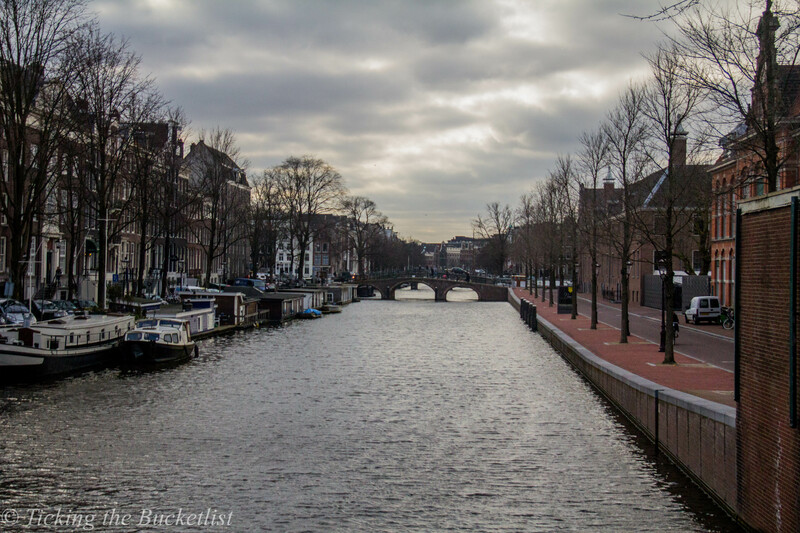 Now I want to revisit Amsterdam for a much longer time and am keeping my fingers crossed that it happens soon! 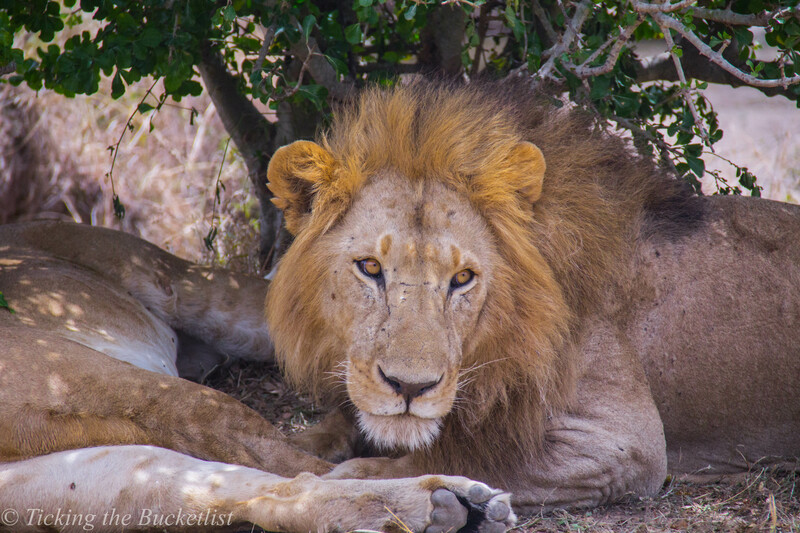 In March 2015, I went to Kenya to shoot the big cats at Masai Mara. Besides sighting the four legged beings, I spotted loads of winged beauties at Lake Nakuru and Lake Naivasha… flamingos galore. I was lucky enough to watch the start of the great migrations… hundreds and thousands of wilde beest and zebra. The Kenya trip was girls’ trip. While I explored the wild, Ankur toiled at work. We needed some ‘us-time’ and hence we headed to Bali. It had been over six months that we had hit the beach and Bali was the perfect destination to get a good tan! We tasted kopi luwak for the first time, lived the ‘Temple Run’ experience in Ubud and got a photoshoot done as well! In June 2015, we did a family trip to Bangkok. 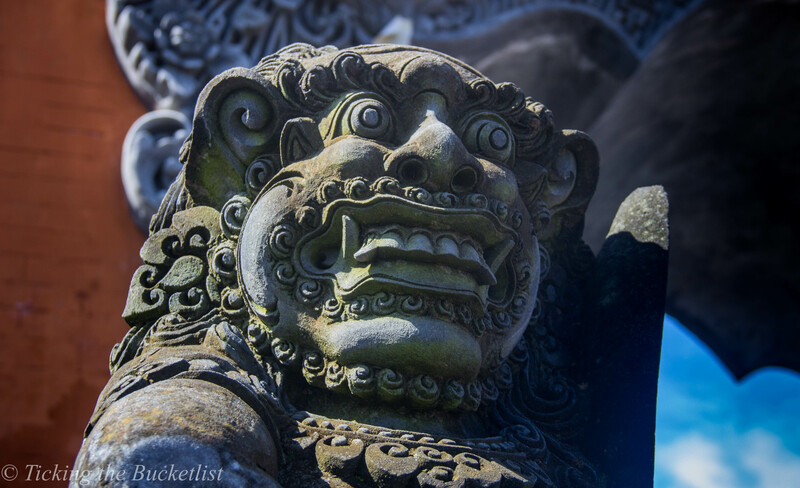 We spent most of our time exploring the temples and markets…places that we had never visited earlier. I was totally fascinated by the Royal Palace at Bangkok… a feast for the architecture and culture loving soul. 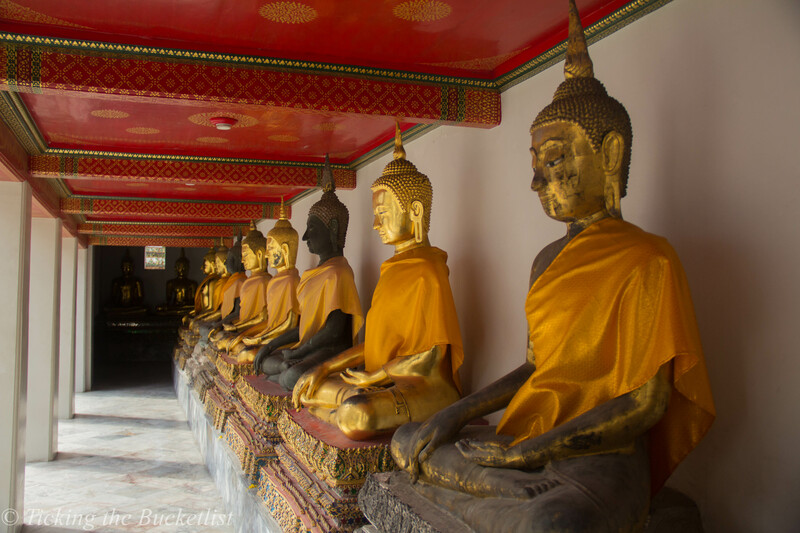 The break in Bangkok was a hectic one… tonnes of shopping at Chatuchak Market, wandering amongst the stupas and catching our breath at the lawns of the Royal Palace. Surprisingly, we could not even find time to squeeze in a Thai massage! We really needed a few days to relax and chill…and do nothing. Maldives to the rescue! We spent three peaceful nights at the Reethi Beach Resort and Spa to charge our batteries and get ready for the second half of 2015. Every year I pick up my camera and head out to shoot the Ganesha idols during the ‘nine days of Ganpati’. This year, I decided to shoot Dahi Handi instead. 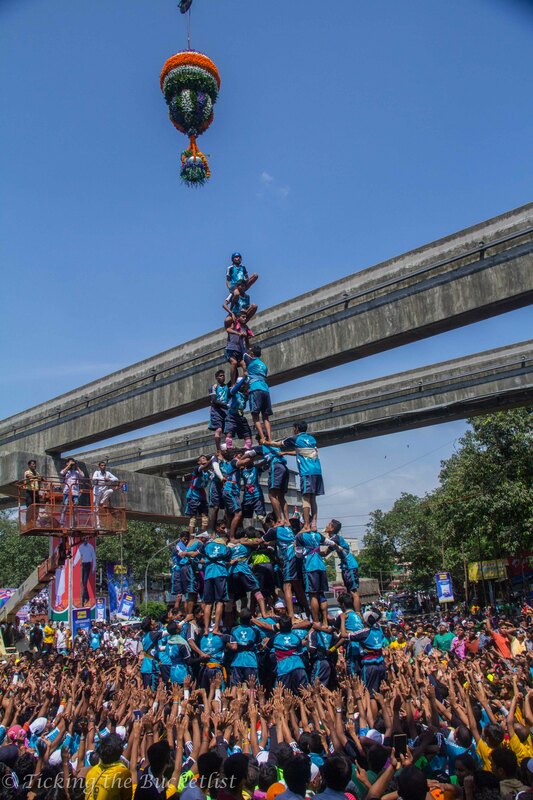 Ankur and I went around in Central Mumbai scouting for ‘human pyramids’ attempting to smash the earthen pot hung at a height of about 50 feet…or even more! Ankur and I have decided that buying each other birthday gifts is a waste of money. We prefer pooling in the funds and taking off a weekend… making memories and exploring a new destination. In 2014, we headed off to Kuala Lumpur. This year, we decided to spend a weekend at the luxurious Hilton property, 3 hours away from Mumbai …Hilton Shillim Resort and Spa. My love for tea, architecture and history made Ankur plan a surprise for my birthday. 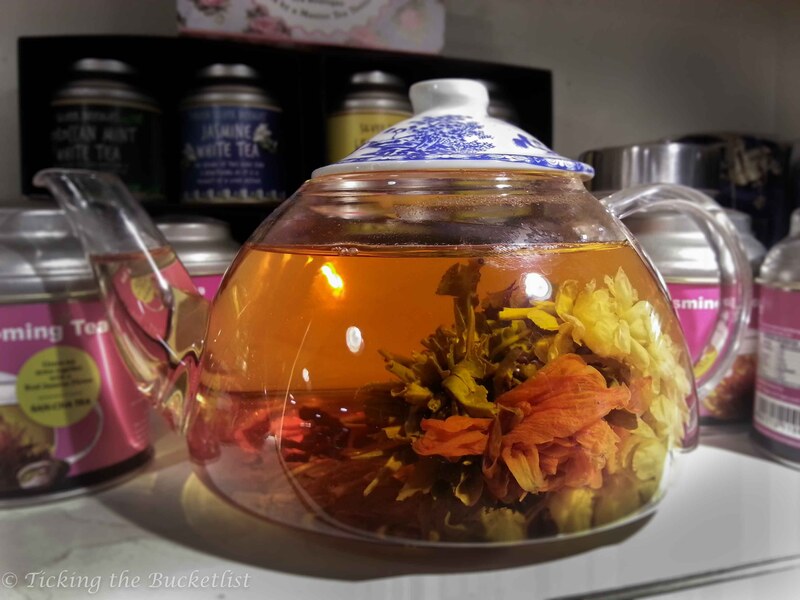 We went for a ‘tea trail’…walking through the Fort area of Mumbai. It was a perfect afternoon. I am sure Mad Hatter would have wanted to be part of such an interesting tea party! We make two trips to Punjab every year…its home for Ankur. Every trip to Punjab includes a halt at Amritsar, even if for a few hours. 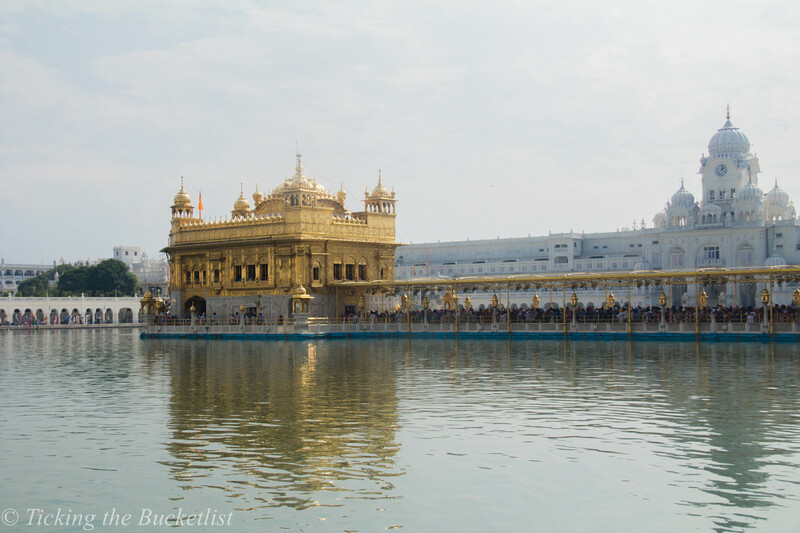 I make a visit to the Golden Temple; something draws me towards this site. Its not religion, but the peace and tranquility that I experience when I am there. Ankur is drawn to Amritsar, courtesy his taste buds. All diet plans and health consciousness go for a toss when he sees the Amritsari kulcha! 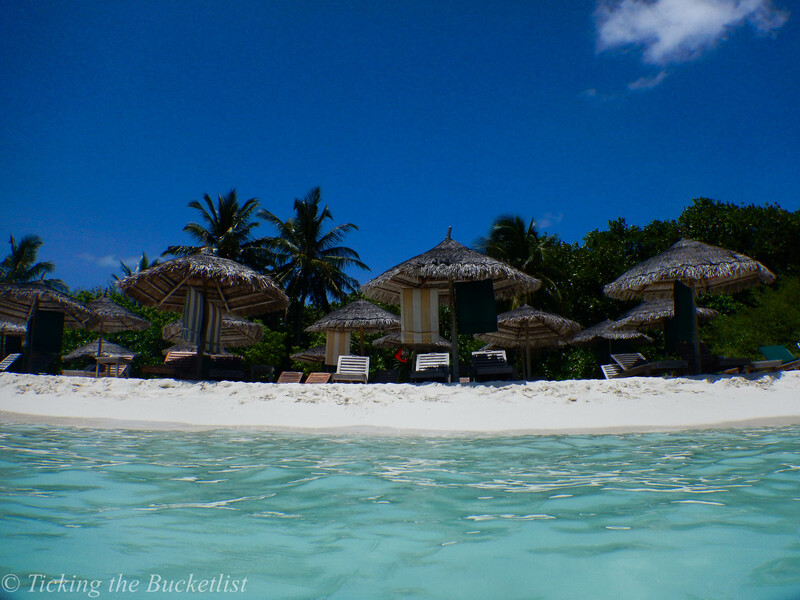 Happy anniversary..and the gift that Ankur and I gave each other was a trip to Seychelles. 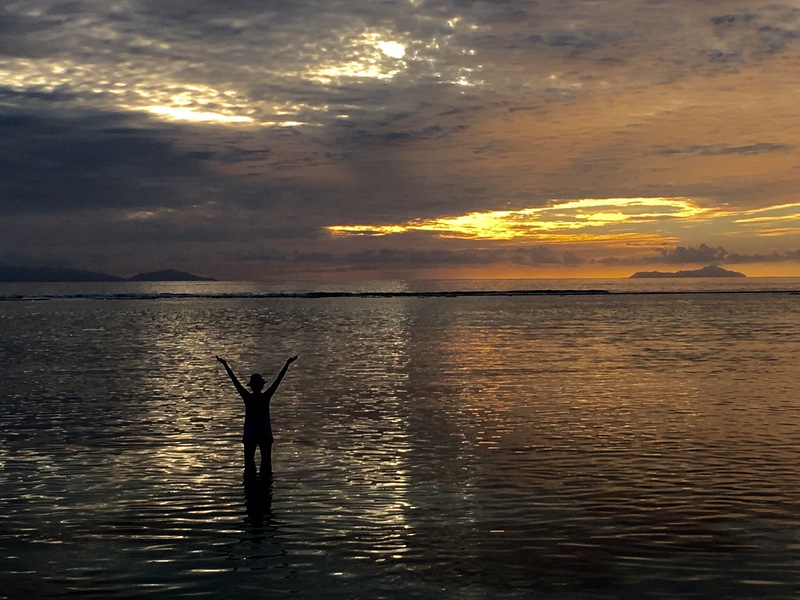 The paradise islands of Seychelles are picture perfect… golden sands, azure waters and gorgeous sunsets that can kindle romance in any soul. 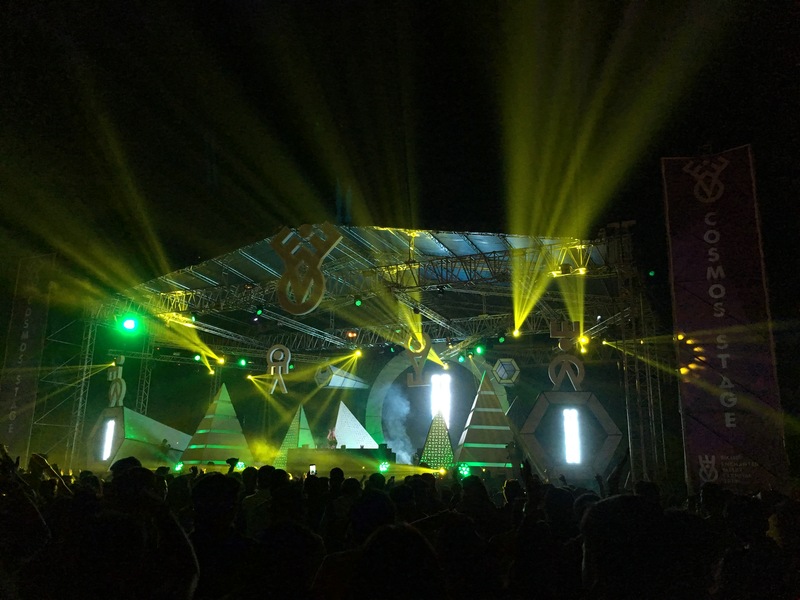 The year ended with a big boom… music, dance and making merry at the Enchanted Valley Carnival at Aamby Valley. Ankur is not an EDM fan, but he still enjoyed the festival … camping on the hill side and soaking in some sun. I had a blast …Tiesto was there…wasn’t it expected! DJ Tiesto… Its time to party! Here we are …raising a toast a fabulous 2015 that went by…and hoping for even better 2016!